Home / POLITICS / Dragnea, Tariceanu fight off PM Ciolos’ ruling programme, PNL endorses it. What did the President say? Dragnea, Tariceanu fight off PM Ciolos’ ruling programme, PNL endorses it. What did the President say? While Liberals announced they are unconditionally endorsing Ciolos’s platform, the leaders of the PSD and ALDE on Tuesday slammed the ruling platform launched by PM Dacian Ciolos the previous day. 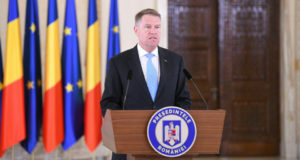 As for President Klaus Iohannis, he said that the platform “is very good” and that the prime minister probably wants to “go on”. 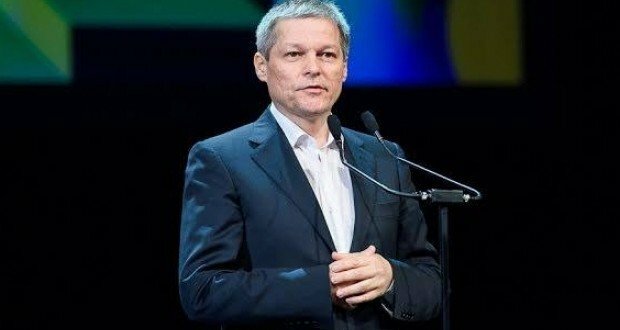 “Overall, it’s a good platform of values and principles (…) I suppose that Mr. Ciolos didn’t come up with this platform just to show the world he has a healthy thinking, but he wants to prove that he is willing to go on, at least this is what I understood,” president Iohannis stated. 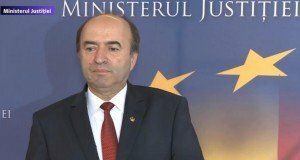 However, the head of state told a press conference in Cernavoda that Romania would not have a technocrat premier after the parliamentary elections due in December. “After December 11, Romania will obviously have a political premier, a premier proposed by the political parties. A technocrat premier means a politically independent premier. Mr. Ciolos is a political premier in the current mandate because I designated him without being proposed by any party. And the Parliament agreed the designation, and a politically independent Government resulted. This won’t happen after elections, we’ll have a political Government, which will represent the will of a party or of some parties that want to join forces,” Klaus Iohannis argued. Liberals seem to endorse Ciolos’ proposals 100%. “These ruling principles are compatible to ours, 100%. The priorities that the prime ministers is exposing on this platform are highly convergent with the Liberal ruling programme,” PNL chairwoman Alina Gorghiu said. Yet, criticism came from the Social Democrats and ALDE’s camp. The chair of the Social Democrat Party (PSD), Liviu Dragnea accused the premier of plagiarizing the title of an older strategy of the Ponta Government, adopted by ordinance in 2014. “I read that document. In my view it’s a list of illusions. Besides, they just talk, as usually they use artfully words. It’s a big difference between what they are saying and what they are doing. I still have some questions: why they don’t cheapen the drugs’ prices, why the Romanian state has to pay EUR 11 M for the “Wisdom of the Earth”, why Romania had to loose billions of ron for failing to absorb European funds(…. ),” Dragnea said. He added that the title of the platform is plagiarized after a document adopted by the Ponta Government in 2014. “Romania 100 is a concept approved by our ruling in 2014. It’s an official document. They didn’t manage to have an original idea for the title at least,” Dragnea also argued. In his turn, the Senate Speaker, Calin Popescu Tariceanu, ALDE co-chair, opined that Ciolos’ platform “represents a continuing strategy of misleading Romanians after Colectiv”. “My first observation is that the text signed by Mr. Ciolos doesn’t belong to him, but it has been written by those who use it as shield for their personal interests or for a limited group of insiders from the Presidency and from the National Liberal Party. They, the platform signatories are the society, the others are outsiders, so <you’d better leave so that we should seat down>. 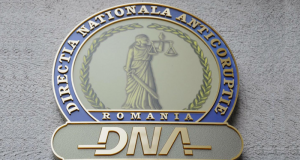 If you don’t go, you know better that the DNA is working,” Tariceanu pointed out. He told PM Ciolos that if he wants to be prime minister after elections, he’d better run. “If you want to be prime minister after elections, the rule of democracy is quite simple and you know it: you join a party, your party is drafting a ruling programme and you introduce it to the voters,” Tariceanu concludes. This is a political tric,beause the PNL is a cristiandemocratic party(member of the EPP), the President Klaus Johannis was member of the PNL en the Prime Minister Dacian Ciolos was on the European level related with the Cristian Democrats of the EPP. ALDE is the only liberal party in Romania. An other conclusion is that ALDE is the only liberal party in Romania. This is a political tric,beause the PNL is a cristiandemocratic party(member of the EPP), the President Klaus Johannis was member of the PNL en the Prime Minister Dacian Ciolos was on the European level related with the Cristian Democrats of the EPP. An other conclusion is that ALDE is the only liberal party in Romania.